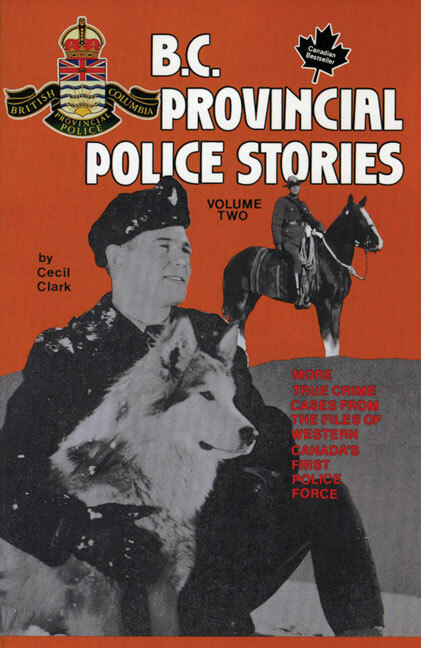 Born in North Berwick, Scotland, Cecil George "Nobby" Clark (1899-1993) was 17 when he enlisted in the B.C. 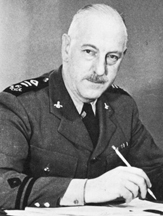 Provincial Police, first working as a junior clerk and rising to the position of deputy commissioner in 1959. 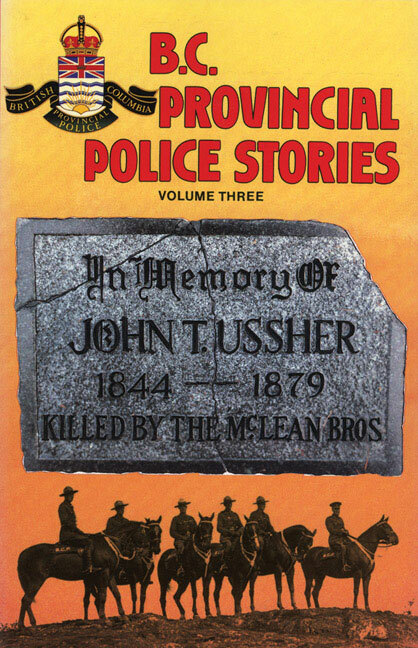 He retired about the time the force was absorbed by the RCMP, and then became its unofficial historian. He has written four books about the force's cases over its 92-year history.